Five years ago, who would have thought that we needed another singing competition show to muscle its way onto network television’s already crowded stage? 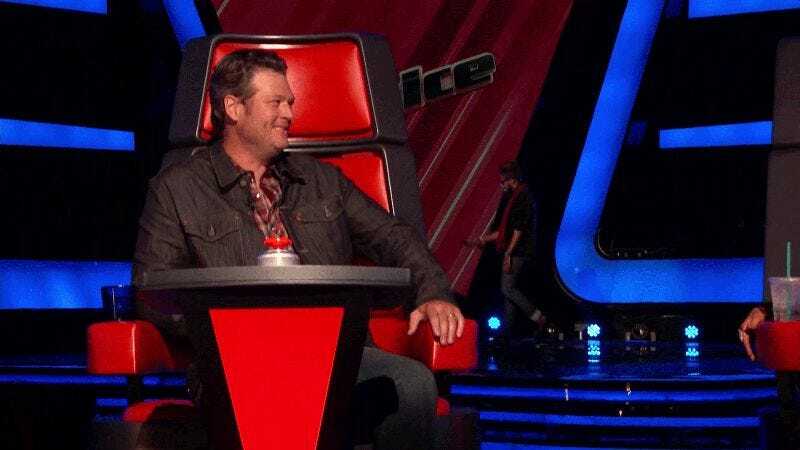 Netherlands’ Talpa Media, that’s who, and the company defied a saturated market to make The Voice America’s highest-rated singing competition show. Given that program’s success, Deadline’s report that Talpa is looking to branch out into other genres is hardly surprising. Excited Haruki Murakami fans who skimmed the title and quickly clicked into this article should take a deep breath, pour themselves a double of Cutty Sark, and sit down. Dance, Dance, Dance is not a serialized television adaptation following the adventures of an aimless Tokyo thirtysomething who solves sensual, hotel-themed mysteries, while being visited by a speed-talking, sheep-costumed ghost known only as “the Rat.” Although now that we’re talking about it, that seems like really low-hanging fruit. Get on that, cable executives in charge of original content. Instead, Dance, Dance, Dance is a recent hit in Europe, changing up the existing tactics of dance competitions by allowing celebrity contestants to choose friends or family as their dance partners, rather than wisely teaming up with trained professionals. Dance, Dance, Dance also relies on famous dance routines from film and television, utilizing a computer-generated overlay to immerse the competitor into the sequence’s original setting. This innovation promises to constantly remind us of the inferior, ersatz nature of recreated dance numbers, while finally snuffing out original choreography, set construction, and costuming, the traditional bane of dance shows. There is no word yet if Dance, Dance, Dance will preserve The Voice’s winning formula of judges selecting talent based on sound alone.